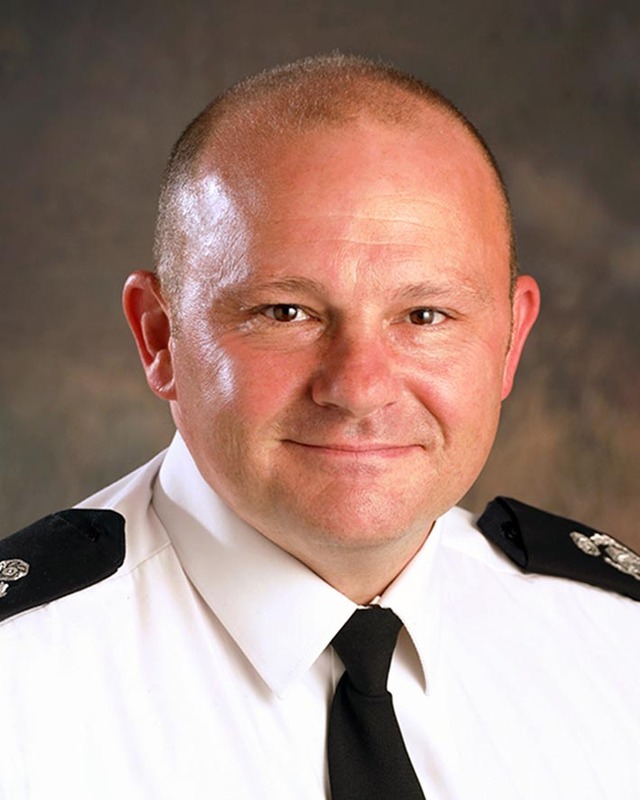 Deputy Chief Fire Officer Justin Johnston has been appointed as Lancashire Fire and Rescue Service’s next Chief Fire Officer. Justin will officially takeover on 1st May 2019 when the existing Chief Fire Officer, Chris Kenny retires. Justin joined Lancashire Fire and Rescue Service as Deputy Chief Fire Officer from Cumbria Fire and Rescue Service in October 2012 where he served as Assistant Chief Fire Officer. Justin began his career in Essex County Fire and Rescue Service as a firefighter in January 1995 and left in 2008 to join Cumbria Fire and Rescue Service as an Area Manager. Justin is a member of the Institute of Fire Engineers (IFE), Institute of Leadership and Management (ILM) and the National Fire Chiefs Council (NFCC) where he is the national lead NFCC Officer for firefighter fitness and he chairs the FireFit steering group.